Join one of the UK’s top-rated trade associations! In their two most recent surveys on trade associations (1996 and 2003), Which? 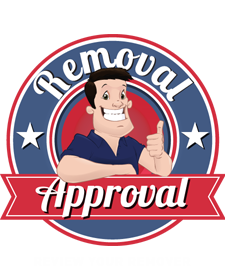 Magazine rated The National Guild Of Removers & Storers as one of the best trade associations in the UK for consumer protection, so much so that they actually suggested that their readers look up a member of The Guild when choosing a remover. What’s more, our existing members are so happy with us, during our most recent membership satisfaction survey we achieved a 98% overall satisfaction rating! 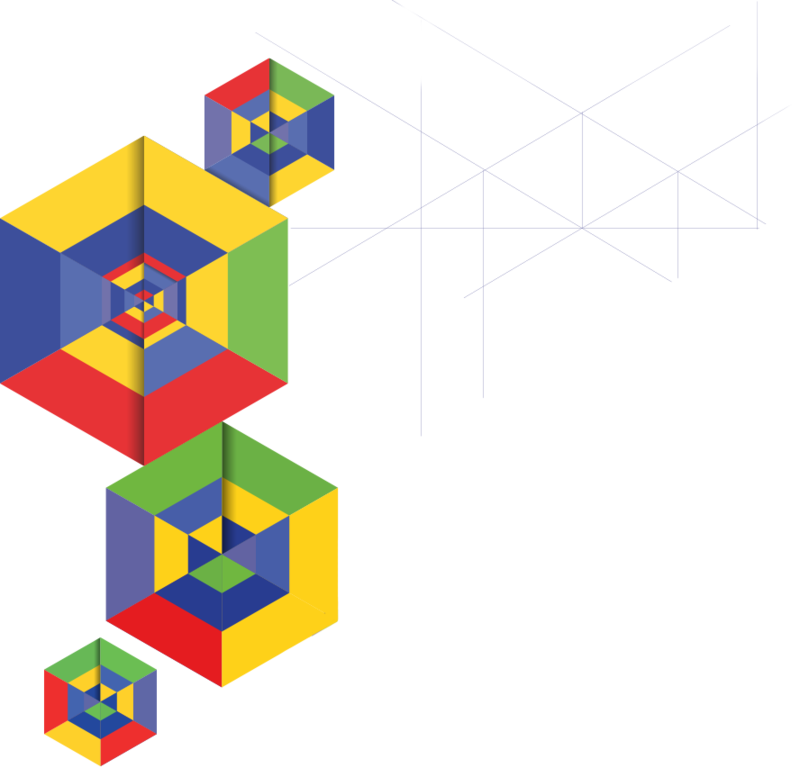 The Guild is unique in its structure in that our members are charged on an individual basis dependant on the nature of their business and their requirements. To help them win business, The Guild produces a range of top quality marketing literature as well as a stunning new app, available free on App Store ℠ or Google Play ™ store app – a cutting-edge Augmented Reality app for iOS and Android devices (phones and tablets). We believe our marketing material is some of the best available in the world, let alone the UK removals industry. Over the years, our innovative marketing literature range has proven to be so successful that many members state that the extra work the materials generate, alongside their Guild membership, has helped them to see a tangible increase in their business profits. Members also have the option of paying their subscription fees by monthly interest free instalment! Access to our Augmented Reality Living Pack and canvassing materials! Personalised (to your business) Augmented Reality app! Access to our personalised (to your company) Video Quote System! Personalised (to your company) animated guidance videos! Access to The Guild’s discounted product scheme! Access to The Guild’s Interest Free Credit scheme! Participation in The Guild’s television advertising programme! Access to The Guild’s innovative Lenticular vehicle badges! Access to free leads from The Guild’s app! 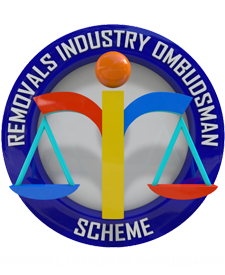 Membership of The Removals Industry Ombudsman Scheme (RIOS)! Unlimited use of the Guild and RIOS name and/or logo on your stationery, vehicles, website and advertisements! Unlimited access to our Business Support Helpline for questions on TAX, VAT, PAYE, Payroll, Employment & Personnel, Health & Safety and Commercial Law! Free use of our contractual terms and conditions drafted for use with your customers in removal/storage contracts! An entitlement to broker your business insurances through our Insurance Scheme! An entitlement to discounted Health and Safety at work advice through our dedicated health and safety partner! An entitlement to place advertisements through the Guild’s Yellow Pages & Thomsons Corporate Advertisement Schemes! Access to our credit/debit card scheme to enable you to take card payment from your customers! Access to Sales training including free attendance on our ‘Selling Removals Seminar’! Access to discounted Operational & Surveyor training courses! Free access to the members Notice Board notification service to buy and sell equipment and vehicles! Free use of our picture/photograph library range! Access to the Guild Telephone Answering Service! Sounds Good! How Do I Find Out More? Contact us today without obligation to find out how your business could also benefit from Guild Membership! We look forward to finding out more about you and your business.